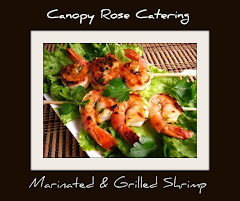 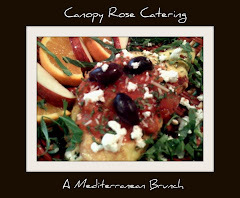 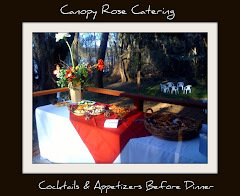 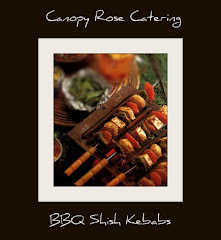 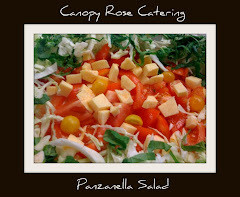 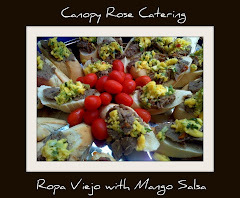 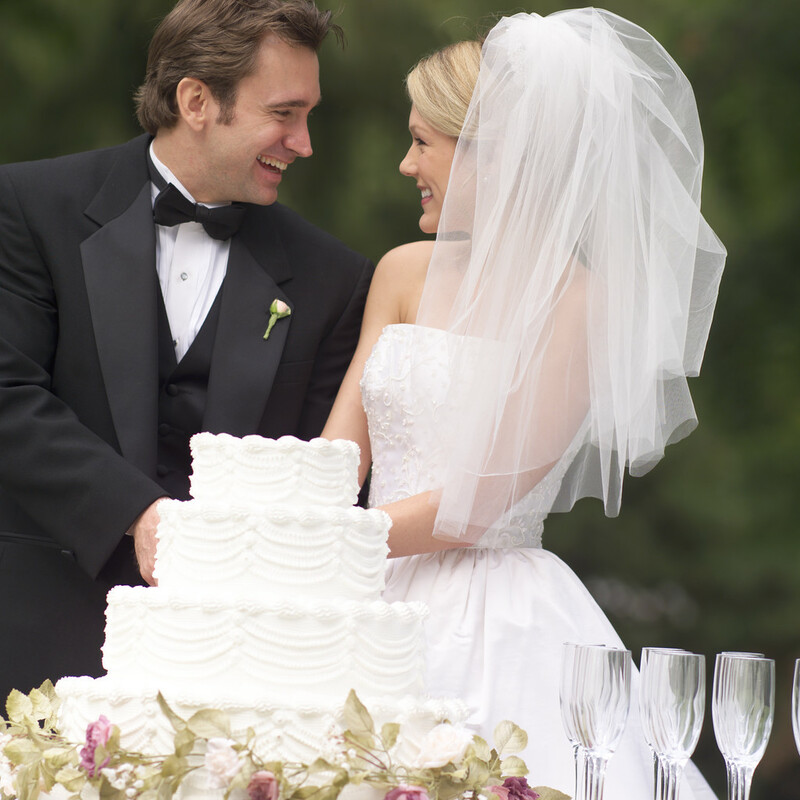 Canopy Rose Catering Company 850-539-7750: Canopy Rose Births New Marketplace Concepts! 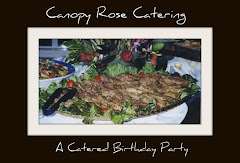 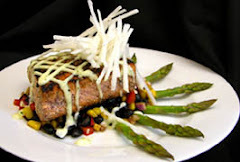 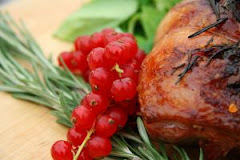 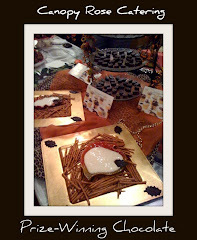 I love the synergistic nature of Canopy Rose Culinary Arts Studio and Catering Company! 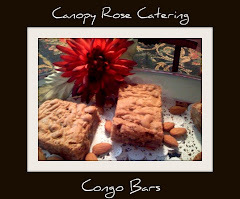 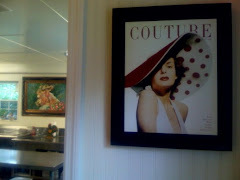 I am a strong believer in the value of professional and artistic alliances for birthing new concepts in the marketplace. 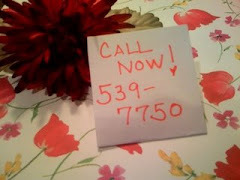 Today's economy calls for creative, out-of-the box solutions. 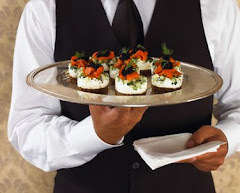 There is absolutely no reason why creatively intelligent women should not be earning viable incomes through the use of their unique talents and gifts! 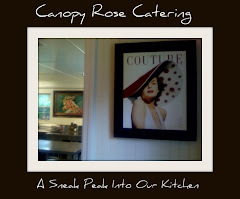 With this line of thinking as a launching pad, a new concept is springing to life. 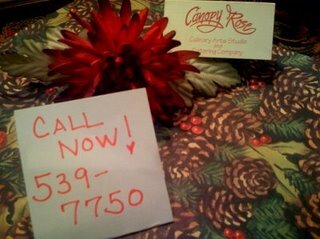 It is a concept that allows fellow entrepreneurs to come into the Canopy Rose Studio and test out their ideas. 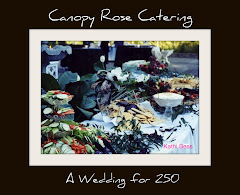 Perhaps you are asking yourself, "Why would Kathi Dameron open up her business to give other people business?" 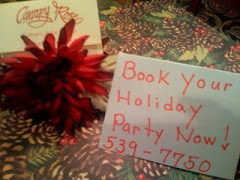 I say, "why not?" 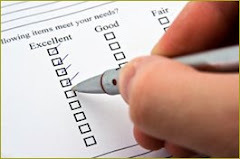 I believe that when God puts something on our hearts, we are far better off when we accept it and not fight it. 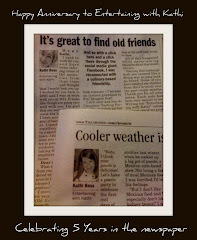 I also believe that together we can accomplish far more than we can ever accomplish as a lone ranger! 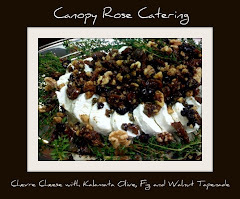 Canopy Rose has been opening its doors to a handful of culinarians to come in and teach classes. 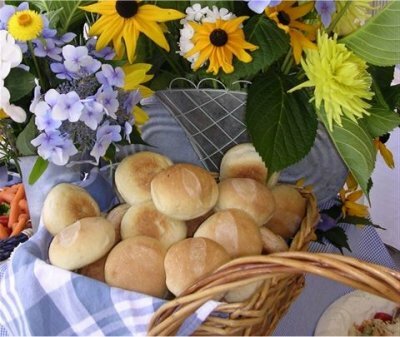 Next on the drawing board is to open up our doors to a few gifted culinary artists who will be creating hand-crafted foods to sell on Saturday mornings in downtown Havana from 8am to 2pm. 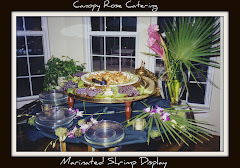 We hope to start this hand-crafted food market possibly as early as May 10, 2008! 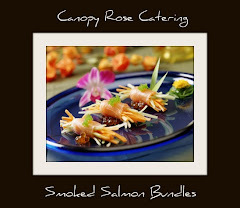 Once things are finalized, I'll be posting menus, bios and other bits and pieces of information on this website. 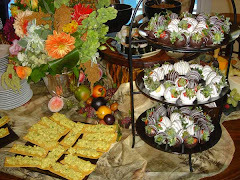 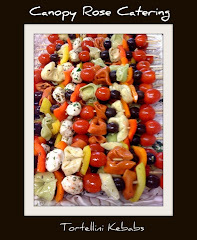 In the meantime, if you need catering or I-Strategies please don't hesitate to call Kathi at 850-539-7750!